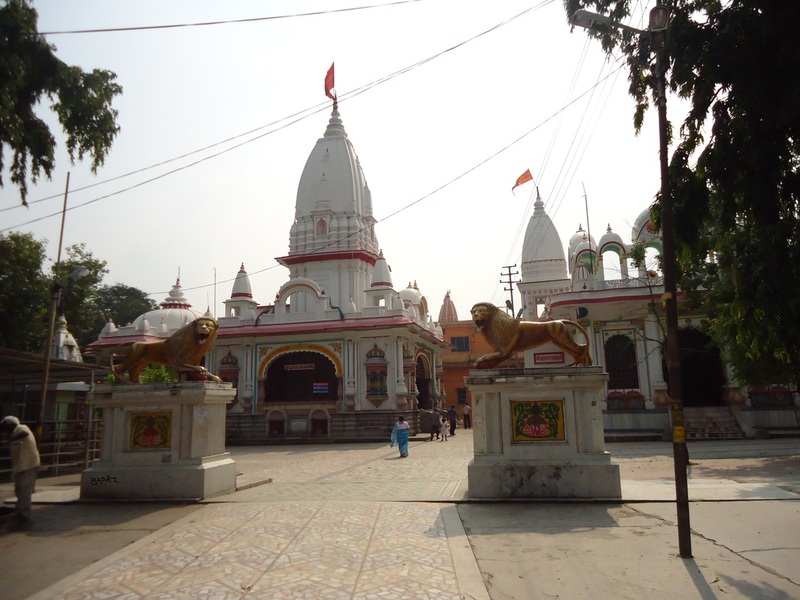 The ancient temple of Daksha Mahadev also known as Daksheswara Mahadev Temple, is situated in the south Kankhal town. According to Hindu texts, King DakshaPrajapati, father of Dakshayani, Lord Shiva's first wife, performed aYagna, to which he deliberately did not invite Lord Shiva. When he arrived uninvited, he was further insulted by the king, seeing which Sati felt infuriated and self-immolated herself in the yagna kund. King Daksha was later killed by the demon Virabhadra, born out of Shiva's anger. Later the king was brought to life and given a goat's head by Shiva. Daksha Mahadev temple is a tribute to this legend. Sati Kund, another well-known mythological heritage worth a visit is situated in theKankhal. Legend has it that Sati immolated herself in this kund.